LoL Rengar, the Pridestalker Items Gameplay and Build Guide. 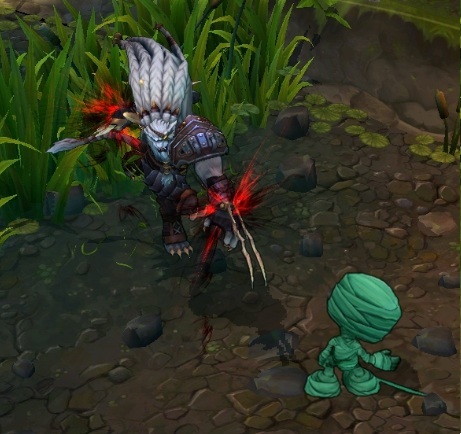 Riot Games proudly presents Rengar, The Pridestalker which is introduced in League of Legends in Mid August Patch Notes. 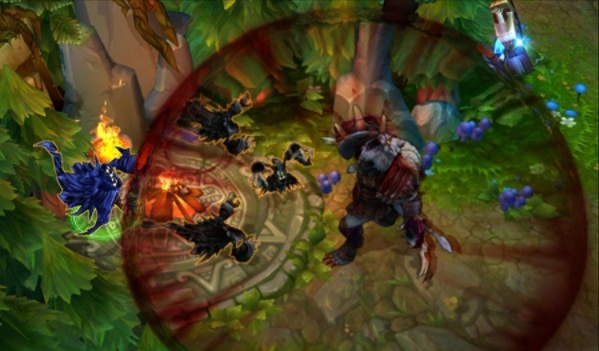 Rengar is highly recommended Champion for the team and his spells makes him deadliest during the team battles. Rengar, The Pridestalker related details are given below. So feel free to check it out. The ultimate predator‘s many things: methodical, determined, and unrelenting. 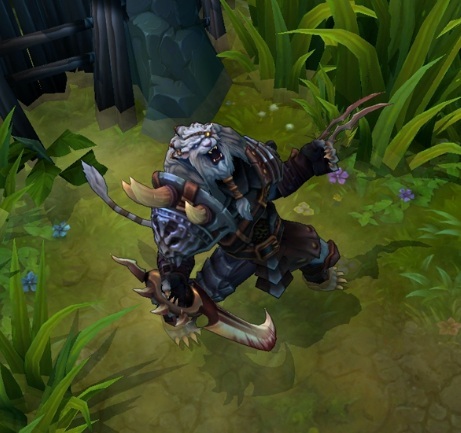 Meet Rengar, the Pridestalker, one of the most-feared hunters in all of Valoran, whether he’s slashing his way through foes or leaping from the shadows of the brush to take enemies by surprise. Rengar’s monstrous, most-sought prize, however, remains at large, missing from the Pridestalker’s impressive trophy wall. 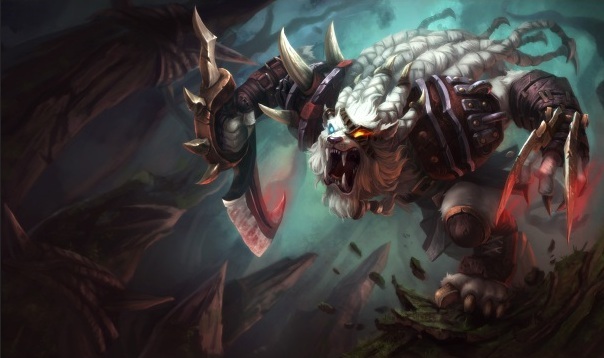 Battle Roar: Rengar lets out a battle roar, damaging enemies and gaining bonus Armor and Magic Resist for a short duration.Ferocity Bonus: Rengar heals himself for a large amount. Guys we hope you will have alot of fun while playing with this beauty. 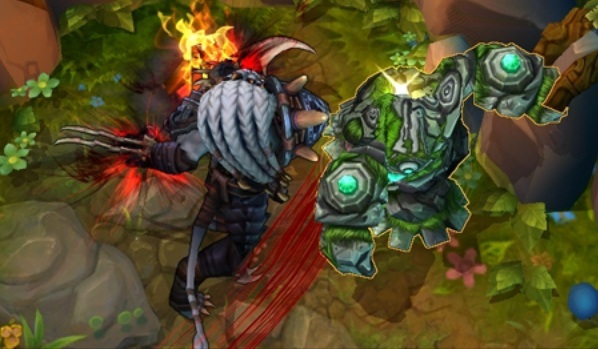 More details related to Rengar, The Pridestalker will be added in this post in the near future. So till then check the latest updates of League of Legends online here..